Kefalonia is the largest of the seven Ionian Islands and lies in the centre of the Ionian Sea. 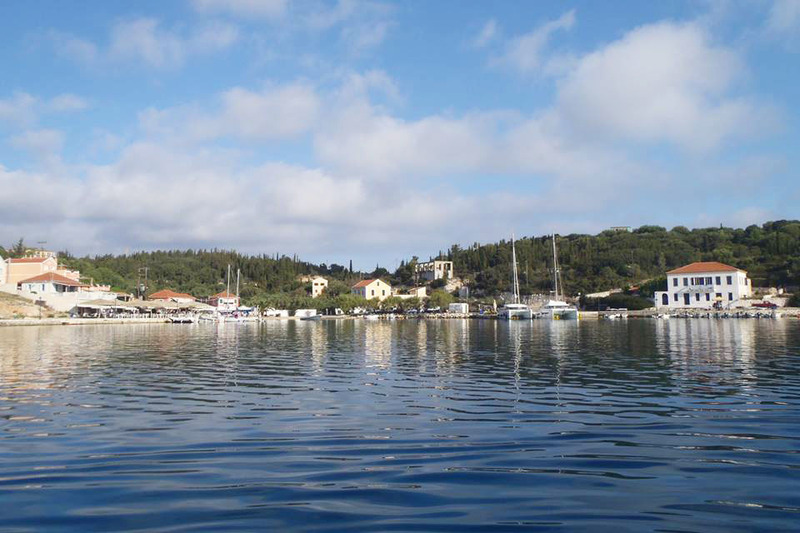 The island has a population of almost 45.000 inhabitants with most of these located around the capital, Argostoli. Kefalonia has a surface area of 781 sq. km, with 254 km of coastline. The main source of income for the island is now tourism, followed closely by fishing, fish farming and agriculture. 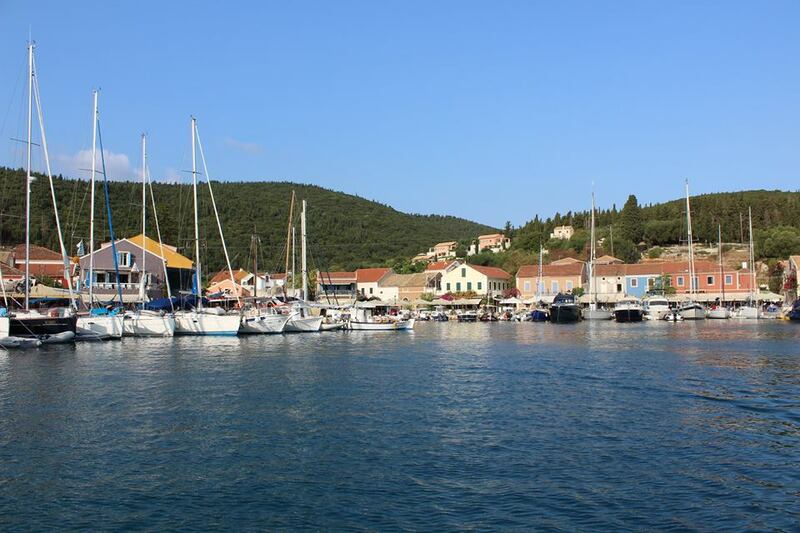 Kefalonia takes its name from a hero called Kefalos who fought on the island in the 5th century BC. The first human presence on the island is dated to the Paleolithic period and it has been recorded that Kefalonia was one of the first Islands in Greece to be inhabited. Because of its huge natural wealth, Kefalonia was, like all the other Ionian Islands, dominated by various civilisations such as the Byzantine, the Frankish, the Ottoman, the Venetian, but also the Napoleonic and the British Empires. These cultures left a visible sign on the architecture of Kefalonia with great works, such as the bridge of Argostoli and the wonderful Neo-Classical houses which Fiskardo is famed for. Kefalonia’s profile was greatly increased in the late 1990s due to the novel, Captain Corelli’s Mandolin, by Louis de Bernieres which was later to become a Hollywood movie.The love story that is the theme of the book takes place during the events of the Second World War, and is based on historical facts. Kefalonia was under German and Italian control and the capitulation of Italy led to the massacre of 5000 Italian soldiers. 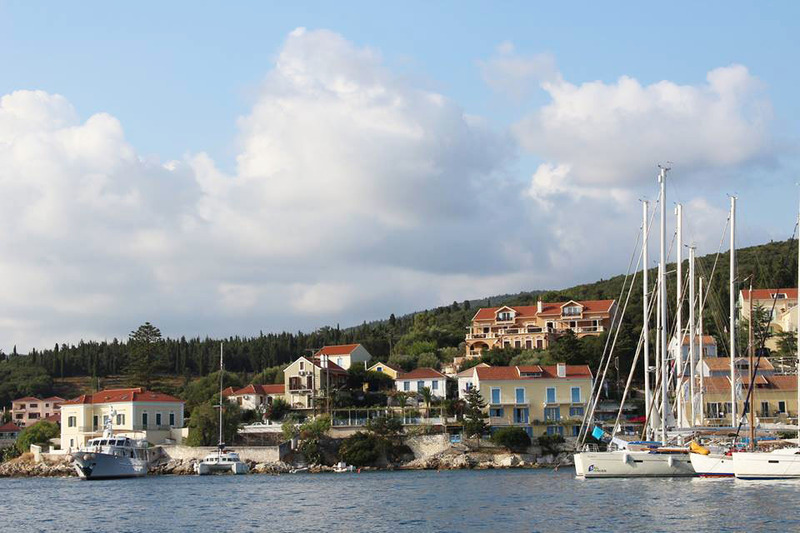 Kefalonia is renown for its towering mountains and plunging cliffs falling into azure waters. The highest of these peaks is Mt Ainos which rises to1520 metres. This mountain is unique in Greece at it possesses a type of Fir Tree called Abies Keffalia which is only found on these slopes and it is also possible to catch a rare glimpse of Golden Eagles and wild ponies. Three tectonic plates meet in the region of Zante, Kefalonia and Ithaka. These plates are in constant motion called”subjunction” and cause tension between the plates leading to seismic tremors.Kefalonia is just to the east of a major tectonic fault, where the European plate meets the Aegean plate at a slip boundary. A series of four earthquakes hit the island in August 1953, and caused major destruction, with virtually every house on the island destroyed. The third and most destructive of the quakes took place on August 12, 1953 at 11:24 local time, with a magnitude of 7.3 on the Richter scale. Its epicenter was directly below the southern tip of Kefalonia, and caused the entire island to be raised 60cm higher, where it remains, with evidence in water marks on rocks around the coastline. Only regions in the north escaped the heaviest tremors and many houses and building remained intact. An estimated 100,000 people left the island out of a population of 125,000 seeking a new life elsewhere.